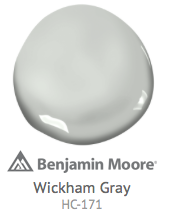 Classic, iconic and captivating, our Historical Colours palette is a collection of 174 time-honoured shades. 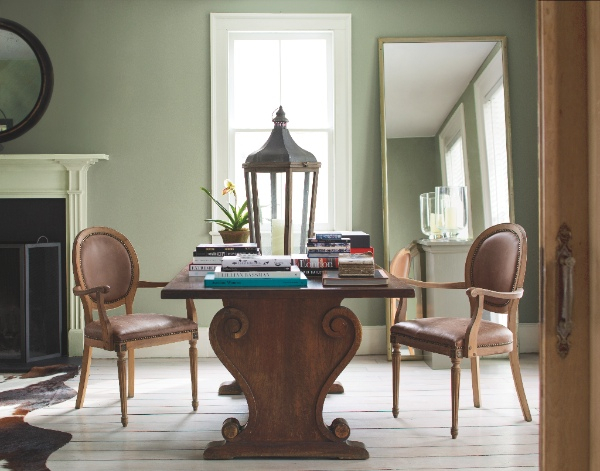 Inspired by the colours found in 18th and 19th century architecture, these muted and inviting hues are consistently amongst our most popular. 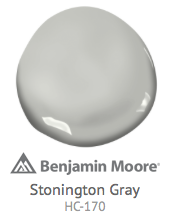 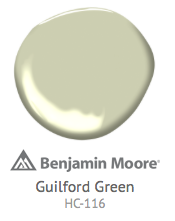 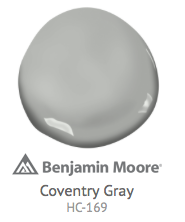 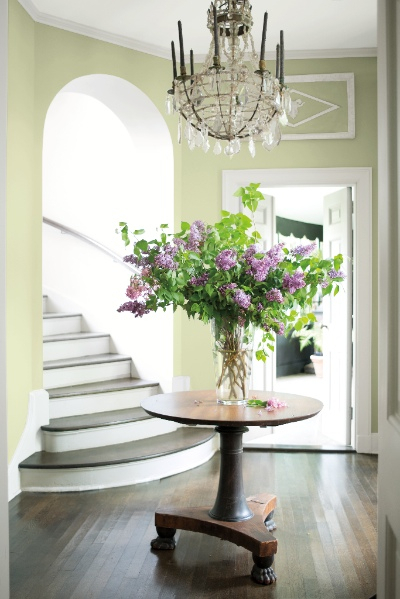 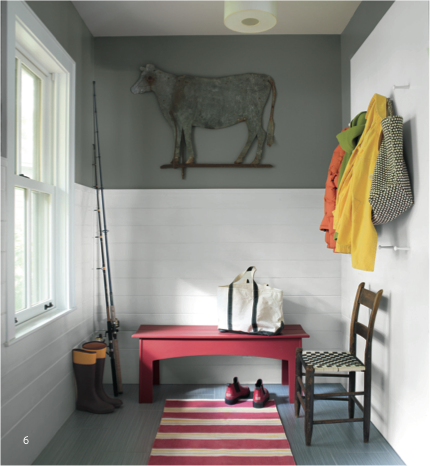 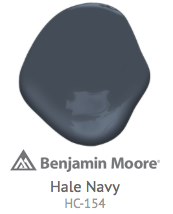 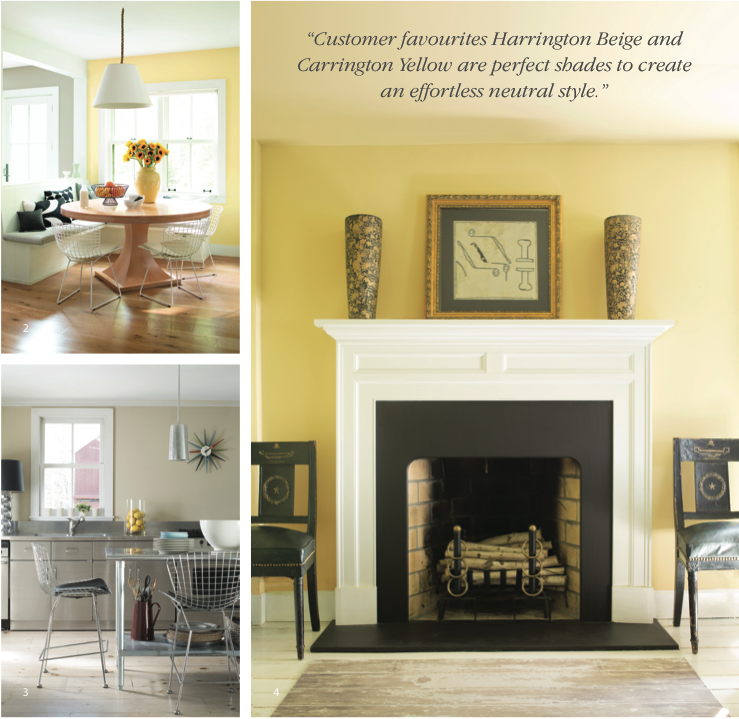 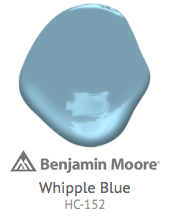 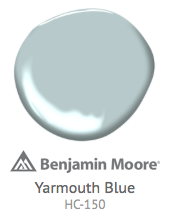 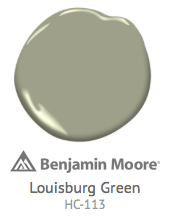 Tried and true, the Benjamin Moore Historical Colours collection has been part of our colour range since the 1960s. 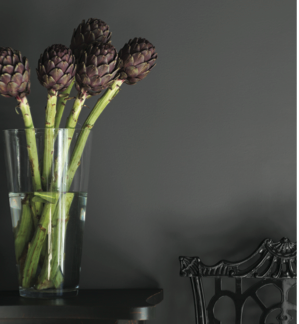 From the timeless tone of Chelsea Gray, to the deep and sophisticated Hale Navy, these beautiful and sophisticated tones are not just suited to traditional spaces, but contemporary and transitional schemes as well. 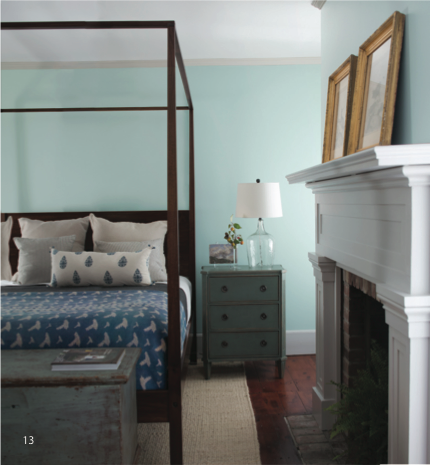 Create an understated yet eye-catching backdrop with an elegant grey such as Stonington Gray, or for those looking to bring a brighter tone to their schemes, turn to ever popular Whipple Blue or Guildford Green for that ultimate fresh and comfortable feel. 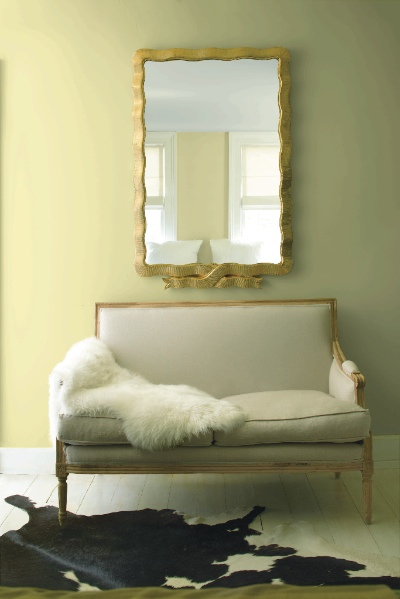 From the deep and luxurious to the neutral and soft, each and every shade from the Historical Colours palette illuminates its surroundings, delivering a liveable and timeless colour scheme. 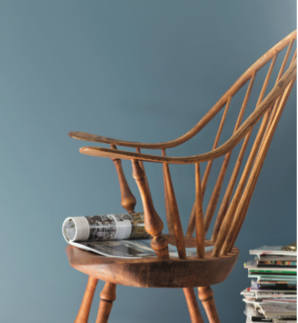 The Historical Colours palette has remained unchanged for over 50 years, a testament to the true versatility and continued relevance of the shades in today's homes. 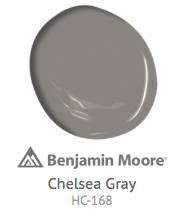 The collection is about having the best of both worlds, each shade is able to form the backbone of a look that is meant to last, no matter what the style is.